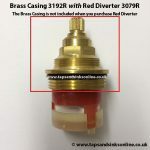 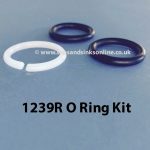 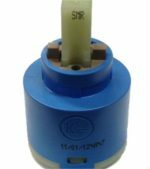 This replacement Spout includes the O Ring Kit 3668R and Perlator 1263R. Please note that this spout is for San Marco Dayton Taps only. 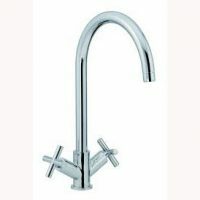 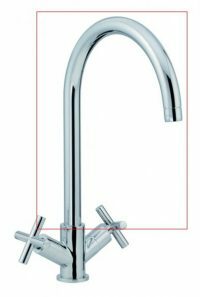 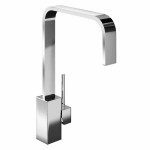 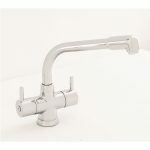 The Carron Phoenix Lucian Tap Spout is available in a Chrome or Silk Steel (Brushed) Finish.